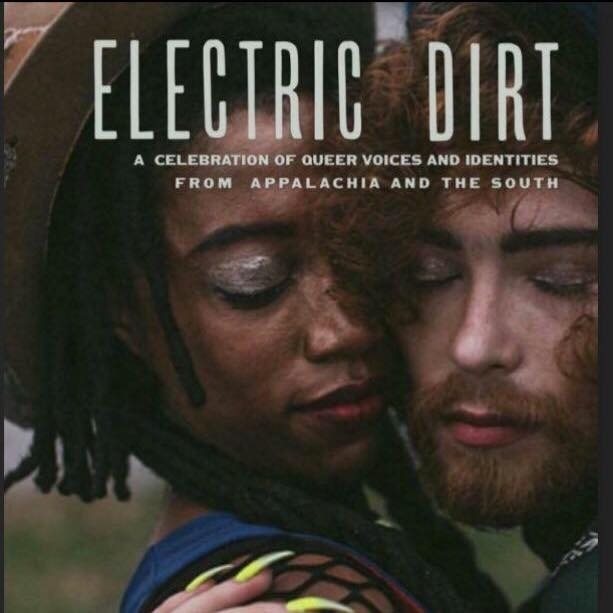 …define Queer Appalachia and the Queer South with our own images and truths. By embracing a combination of contemporary technology and social media, we are in a constant state of documenting our culture, community, lives and history/herstory. Electric Dirt is a place for us to share those truths and find each other. and Cerridwen, Pan, Bast, Lilith, Thor. Tim McGraw calendar in the breakfast nook. If you would like to see the rest of Jeff’s poem and peruse the wonderful pieces submitted for Electric Dirt, hop over to Queer Appalachia and pick up your copy today!